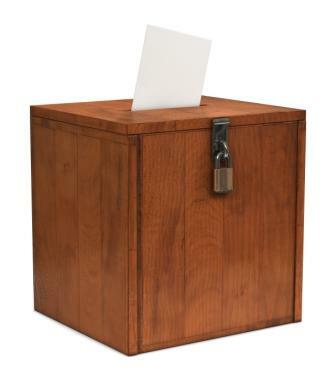 With the recent election in Quebec and the new one in Ontario we should should have fixed date elections like our municipalities and do away with elections called by the political monarch (PM or Premier) or by confidence votes. Have federal and provincial elections every 4 years. A federal election in 2015 and every 4 years after and provincial elections in 2017 and every 4 years after. Municipal elections to be held only in even numbered years. A set election date of the last Monday in October. At the start of each parliament hold a government election. A Leader forms a council-designate with the 4 most endorsed going to a vote. The third and fourth placed councils sworn in as executive councils. The top two going to a second vote. The winner becoming the council of ministers and the runner up the council of opposition for the duration of that parliament. No confidence motions. A motion of dismissal passed by a 2/3 majority can remove any minister from office. An absolute 2/3 majority can remove the Prime minister (206 / 308 next 226 / 338) or Premier (Quebec 84 / 125). Should municipal councils have the authority to suspend or remove from office any municipal official? Yes! From least to severest a municipal council should be able to impose the following penalties on those who hold a public office in that municipality. A motion of reprimand which is the proverbial slap on the wrist but an official one done by an absolute majority on the council which for the Toronto city council is 23 out of the 44 councillors. A motion of censure that imposes a fine with the defendant losing their salary until the amount equals or exceeds the fine. This is to be done by an absolute 60% majority that for Toronto is 27 votes on the city council. A motion of suspension that of course suspends an official from office for a temporary period with or without pay for that period of time. This motion is to be passed by an absolute two-thirds majority for Toronto that’s 30 votes. A motion of dismissal that shall remove the defendant from office and this is to be passed by an absolute three quarters majority that for Toronto’s city council is 33 votes. 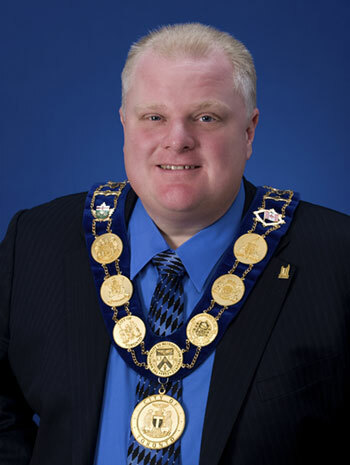 Of course Toronto’s city Councillors can be subjected to a disciplinary motion as well. A Councillor can’t vote on their own motion leaving you with 43 members voting. All motions requiring one less vote to pass except a motion of dismissal. 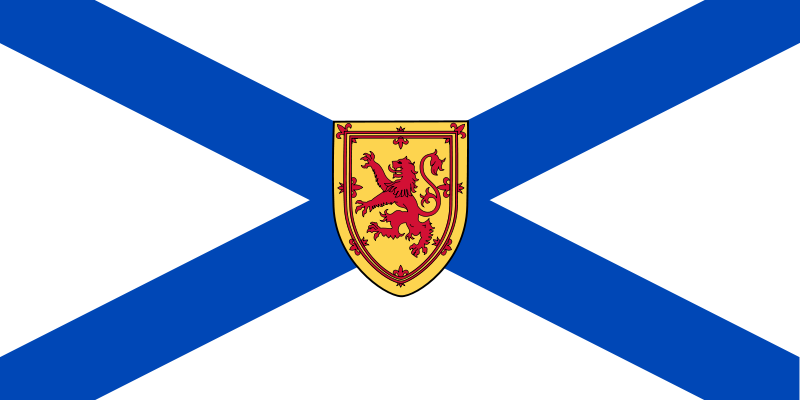 In the recent provincial election in Nova Scotia the Liberals got 65% of the seats with 45% of the vote so much for representative. Here’s a comparison using the dual electoral system. A Leader of a Federal party unilaterally expelling one of it”s MPs from caucus not for any vote in the Commons but for an opinion that contradicts the Leader’s position not on federal policy but on a PROPOSED law in Quebec. Maria Mourani, who was kicked out of the Bloc Québécois caucus over her opposition to the Parti Québécois’ proposed charter of Quebec values, says she has decided to quit the party. Mourani told reporters gathered at a press conference in her home riding of Ahuntsic in Montreal Friday morning that she was very saddened by the turn of events, which have left her questioning her involvement within the sovereigntist movement. 11.4 The National caucus shall consist of all Party members who are members of the House of Commons. The caucus by an absolute two-thirds majority vote can suspend an MP from caucus. 12.3 Key resolutions need three-quarter majorities to be passed in the National Assembly and National Congress. The Federal Council must also pass such resolutions with a two-thirds majority vote. Key resolutions are motioned in the National policy committee. These resolutions form the National Party Platform and are binding upon a Federalist government and all Federalist MPs. Each Federalist MP can vote as they choose in the House of Commons. They may vote against a key resolution without penalty a number of times in each Parliament equal to the number of times they have been elected to the Commons. If you wont to change our politics you must first start with the parties. Barry.